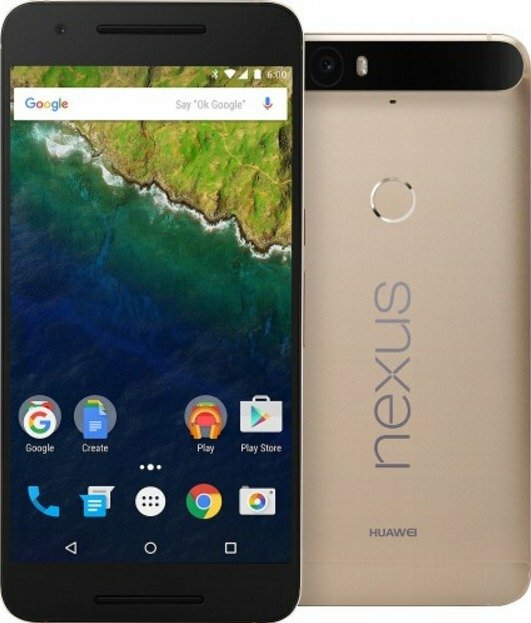 Best Buy has matched Google's Valentine's Day Promotion of $50 off for the Huawei Nexus 6P in Gold. The sale price is good for both the 32GB and 64GB versions of the phone lowering the costs of each variant to $449.99 and $499.99 respectively. If you're interested in this device, pick up the Huawei Nexus 6P now at Best Buy.